Artificial Intelligence is discretely entering every sphere of American life. Computer generated algorithms have a hand in everything from investment advice to how much you pay for your Amazon purchases. And it seems human laziness knows no bounds as our desire for automation continues to expand, even into the world of gaming. 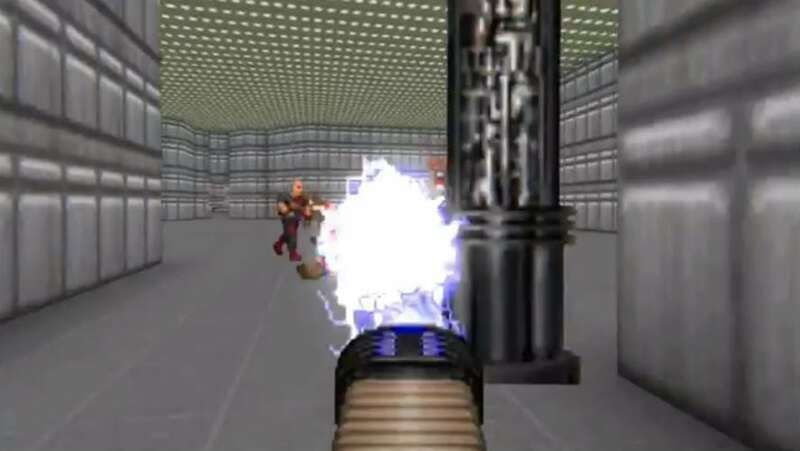 Game designers are now using Artificial Intelligence to develop new levels for old classics, like the original 1993 Doom and early versions of Super Mario. Though the games are old, they’re proving to be an excellent teaching tool for AI networks. Researchers are using these games to “teach” AI neural networks how to make new levels based on thousands of official and player-created levels available online. Developers working on the advancement are using a deep learning technique known as GAN (Generative Adversarial Network) to pit one neural network against another to spur the creation of innovative new levels. This advancement is just the latest in a long line of AI video game evolutions. Since 2011, a research fellow at the University of Falmouth has been expanding the capabilities of his AI assistant, Angelina. The name is an acronym for “A Novel Game-Evolving Labrat I’ve Named Angelina.” Angelina’s creator, Michael Cook, hopes the technology will someday display a level of computational creativity, able to create unique worlds that humans could never imagine. Artificial Intelligence and computer generated algorithms have been creating simple content for years, things like terrain or basic quest ideas, but the tech has only recently evolved to the point of generating memorable content that adds to the overall plot of the game. Human game developers will still be involved in the process, following up on AI-generated ideas and designs and developing them into complete levels and complex plot points. Though none of the AI-generated levels are currently available to the public, designers hope the tech will become more widely used in the industry and ultimately lower the cost of video game production.